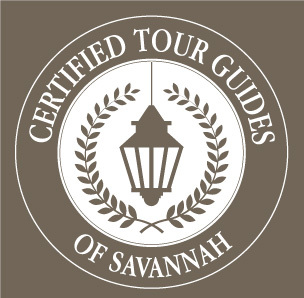 In 2015, the City of Savannah disbanded its tour guide certification test, which was formerly a requirement for conducting tours in Savannah. Members of the tourism community came to us, citing a need for a certification process to maintain the quality of the tour product. 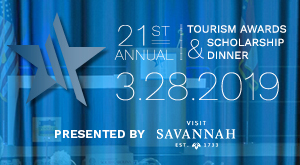 The TLC assembled a committee made up of experts and stakeholders including Georgia Historical Society and Armstrong State University. This committee reviewed and revamped the official tour guide manual, and devised a new test to certify tour guides. The test is based on the tour guide manual. 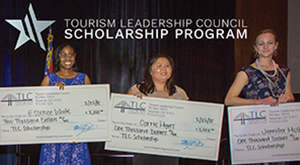 The 100-question test may take up to 2 hours to complete and is offered at the Tourism Leadership Council office. Each person that wishes to be certified will get two attempts at the test within one calendar year for $50. Should you not pass the first two times, you may take it again at $20 for each additional attempt in the same calendar year from the first attempt. There is no limit to how many times you can take the test. As part of the certification, you will need to provide a background check from a local law enforcement agency that has been conducted within one year of seeking certification. This generally costs anywhere from $14 to $20 and takes around 7 days to complete. We’re ensuring that your record is free from Part 1 crimes and some felonies. We may not be able to certify you should you have Part 1 crimes or some felonies as part of your background. 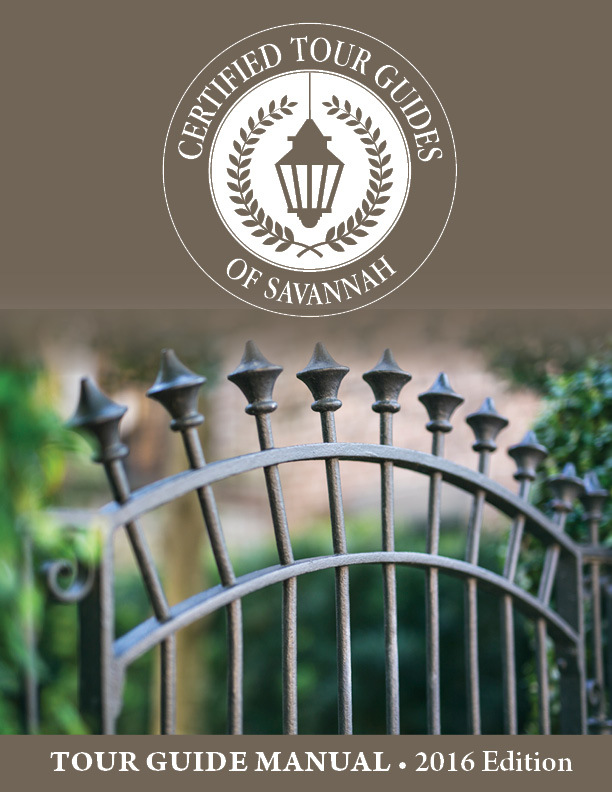 After passing the test and background check, you will receive a certified tour guide badge that fulfills the City’s requirements to have a badge present during all tours. Should you work for different tour companies, you will need more badges. There will be a $5/per badge fee. Your badge will give you certification for two full years upon completion of all listed items. If you have questions about the process. See our FAQs page to see if we can answer your questions. Or, if your question is not listed, email us. *As we work through the details of certification, know that the contents of these pages may change. If we can help answer any questions, please don't hesitate to call the office at (912) 232-1223. Click here to download the tour guide study manual. Click here to download the application. This manual is subject to change as we will be adding and updating information as it becomes available. The latest version of the manual will always be posted here.